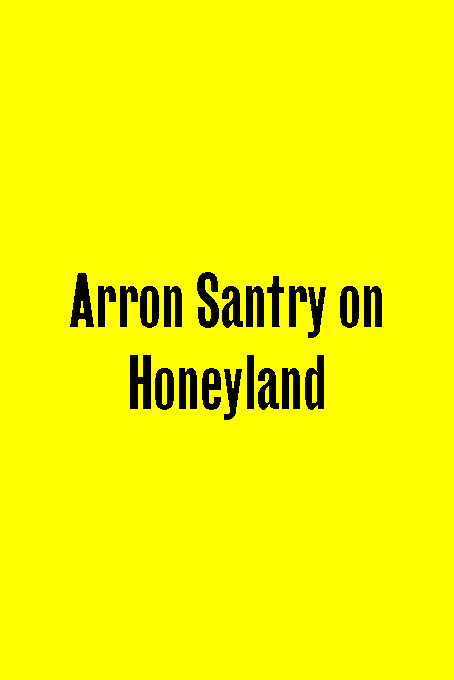 Alive to the magic of the natural world and the wisdom of agricultural traditions, Honeyland questions the cost, both human and ecological, of unsustainable growth and the reckless pursuit of profit. 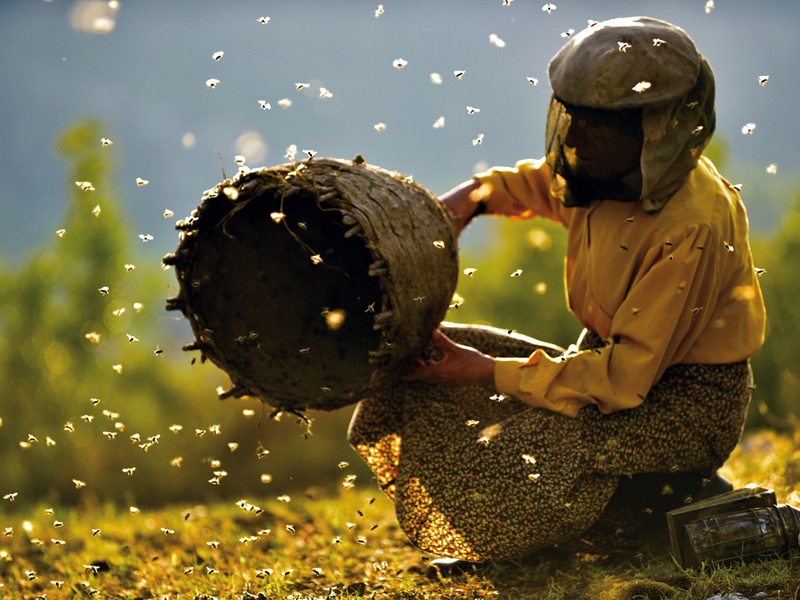 Filmed in the hills of Macedonia, Honeyland observes the interruption of a beekeeper’s harmonious life by an unruly family whose patriarch is blinded by the pursuit of wealth. Filmed in a verité style with delicate attention to the ever-present cycles of nature, growth, life and death, Honeyland prompts us to reconsider the ways in which we are bound both together and to the earth; while its characters quarrel and toil, the rich Balkan landscape abides, indifferent. This screening is followed by a Q&A with directors Tamara Kotevska and Ljubomir Stefanov hosted by Dennis Lim, director of programming at the Film Society of Lincoln Center, New York.